Marie is still giving Ahearn [Douglas] cryptic clues to what might take place in his life. She has still not given him a direct yes or no to any of his questions and is leaving him more confused after appearing to clear his mind than he was before she appeared. Lady Lindsay will not allow Andrew or Kevin to investigate new buildings without her being there with them. Kevin is still messing up most of Andrew's theories to his annoyance, and Andrew is now visiting Lady Armstrong most nights. Kevin still goes to see Andrews mother for his education in English and history and his thinking outside the box still allows him to give his own wild theories. Many of the constables in Police Scotland have a grudge against Andrew and are always ruining his days. They are now treading on the feet of Lady Lindsay and she has laid down her law that they had better understand. Meg is now companion to Lady Stanley, the adopted mother of Lord Ahearn Douglas Stuart. There are now sheep and horse thieves on the highlands, and the Docherty clan have come to the highlands to help their extended family the Douglas clan. 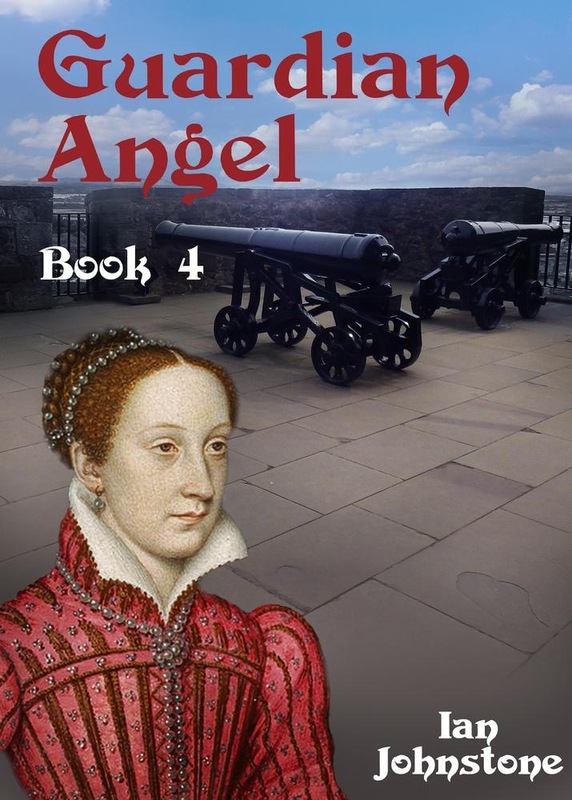 Acquista Guardian Angel (Book 4) in Epub: dopo aver letto l’ebook Guardian Angel (Book 4) di Ian Johnstone ti invitiamo a lasciarci una Recensione qui sotto: sarà utile agli utenti che non abbiano ancora letto questo libro e che vogliano avere delle opinioni altrui. L’opinione su di un libro è molto soggettiva e per questo leggere eventuali recensioni negative non ci dovrà frenare dall’acquisto, anzi dovrà spingerci ad acquistare il libro in fretta per poter dire la nostra ed eventualmente smentire quanto commentato da altri, contribuendo ad arricchire più possibile i commenti e dare sempre più spunti di confronto al pubblico online.